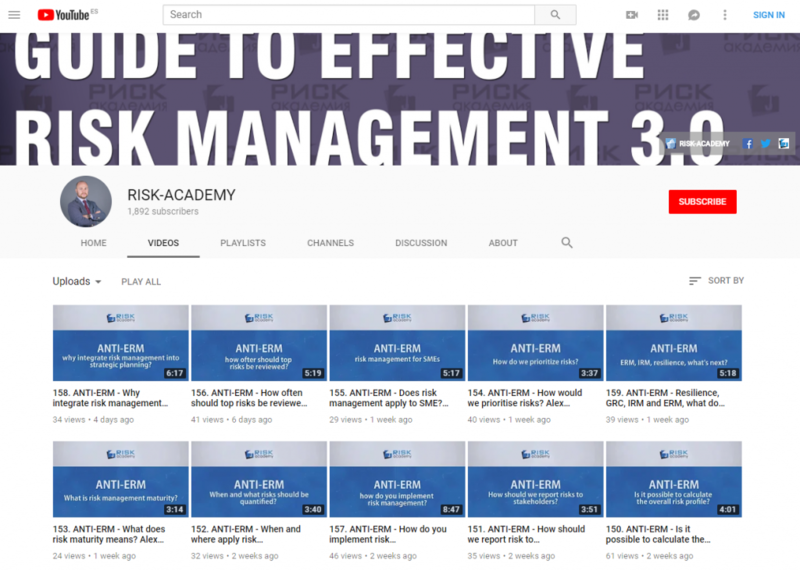 Institute for Strategic Analysis Risk (ISAR) and www.risk-academy.ru present artificial intelligence chat-bot that helps non-financial companies and government agencies evaluate risk management effectiveness, determine risk management maturity level and develop a set of recommendations for integrating risk management into decision making and core business processes. This is an amazing tool that can help companies quickly and efficiently determine their level of risk management maturity. And it’s completely free. Chat-bot is available to Telegram users. ISAR CHAT-BOT allows risk managers to conduct self-assessments testing current level of risk management maturity and its effectiveness in line with the ISO31000 principles as well as international best practices. The assessment is focused on the level of risk management integration into business processes, decision making and the overall culture of the organization. develop a road map to optimize risk management and integrate into decision making and key business processes. We guarantee confidentiality of the information. ISAR CHAT-BOT developed by Vitaly Kirweny, Konstantyn Dozhdykov, Alex Sidorenko and is available in English and Russian.